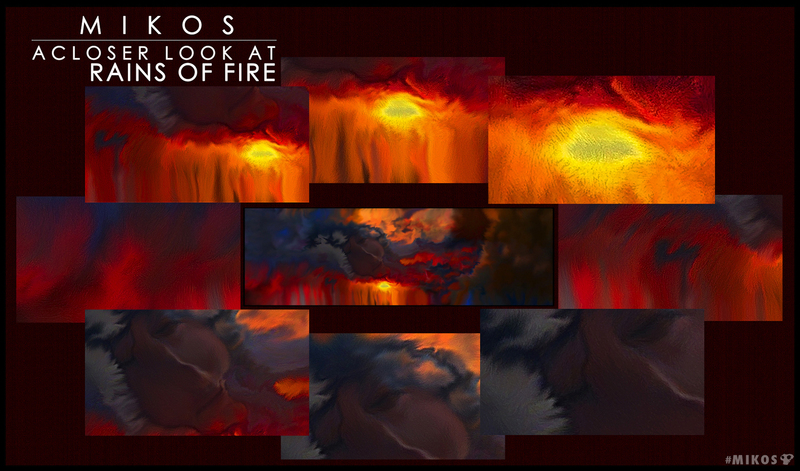 CLOSER LOOK AT RAINS OF FIRE: A PAINTING BY MIKOS AT MIKOS ARTS. 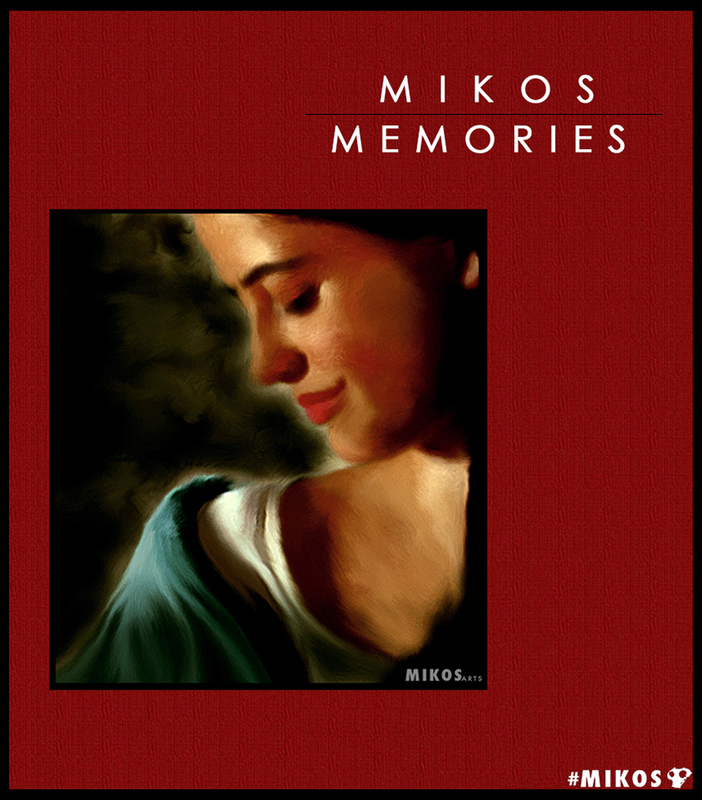 THE MEMORIES II PAINTING BY MIKOS AT MIKOS ARTS. 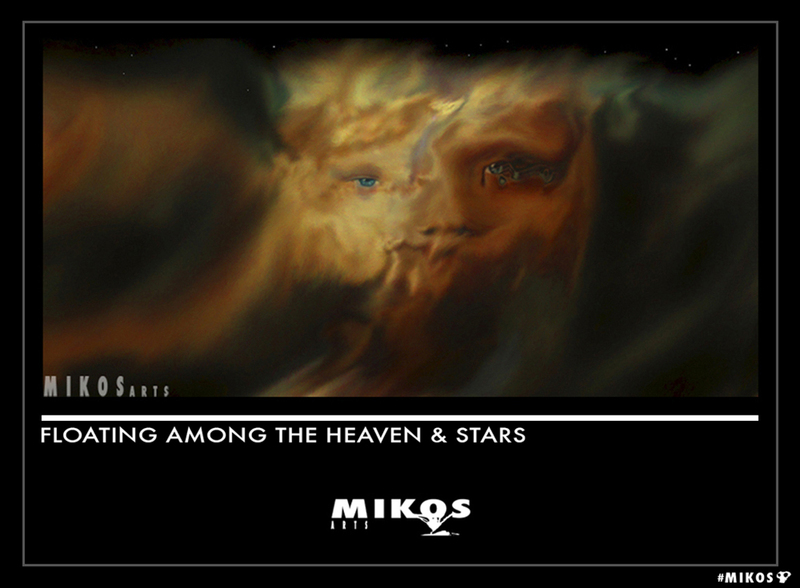 Every advancement in each layer of my work are the slow building blocks, then standing back and observing, then more advancement. 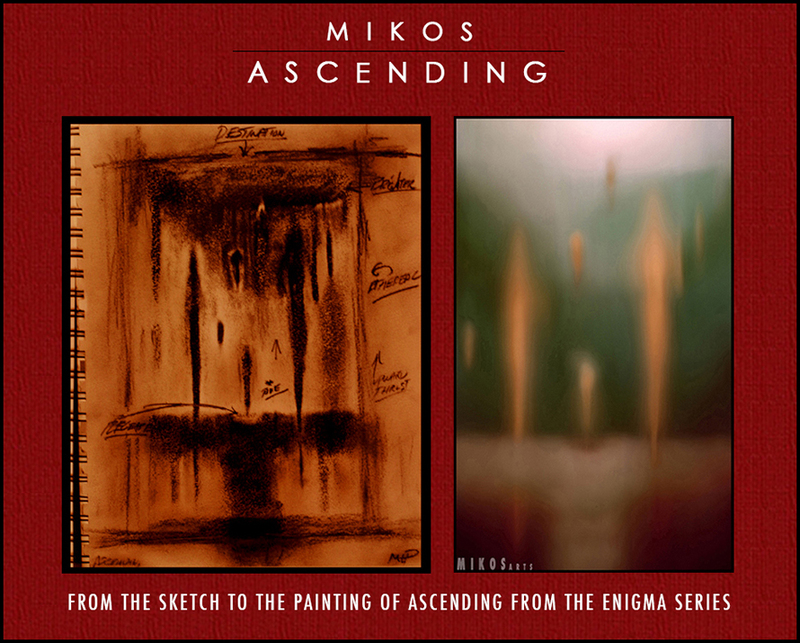 Eventually the painting comes through and reveals itself outside of the process and takes on a life of its own. 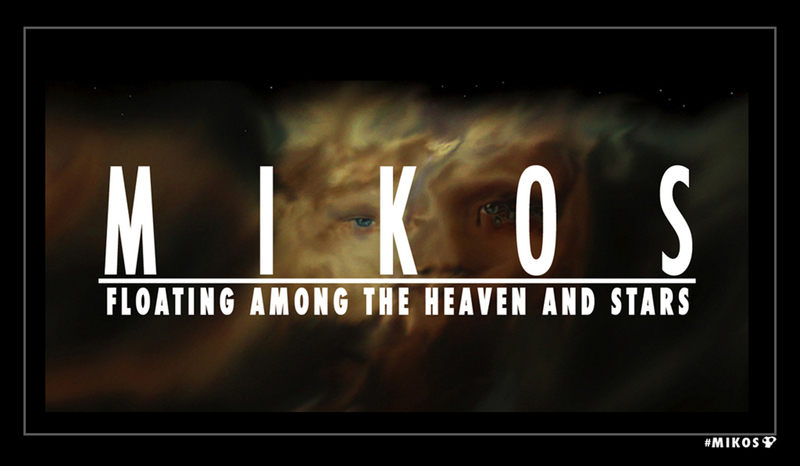 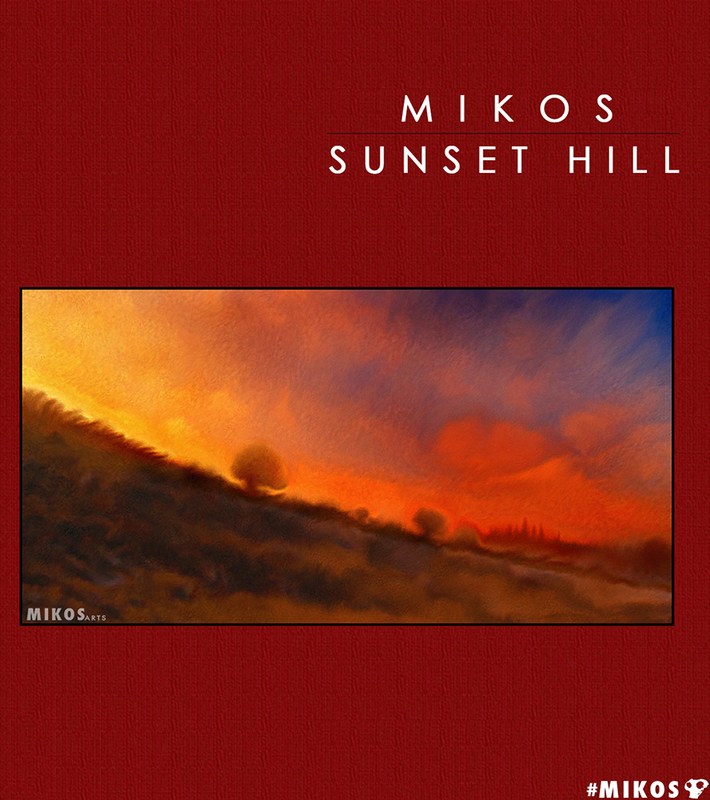 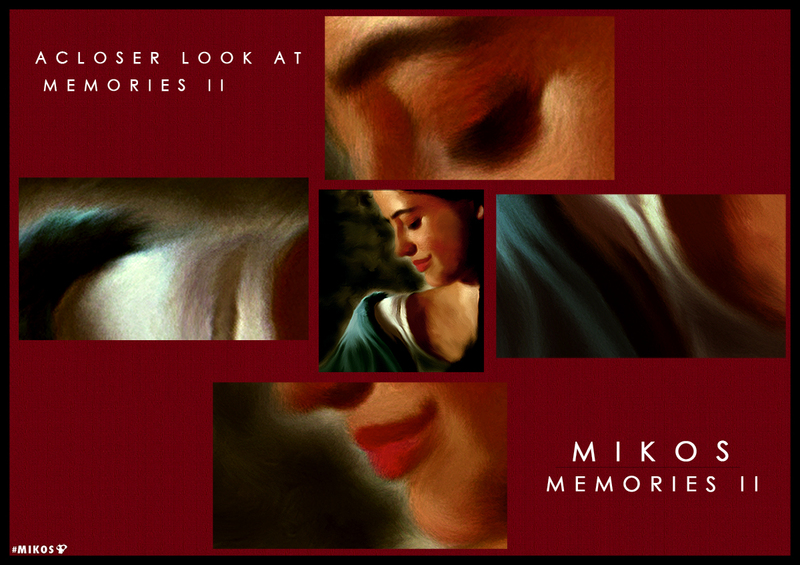 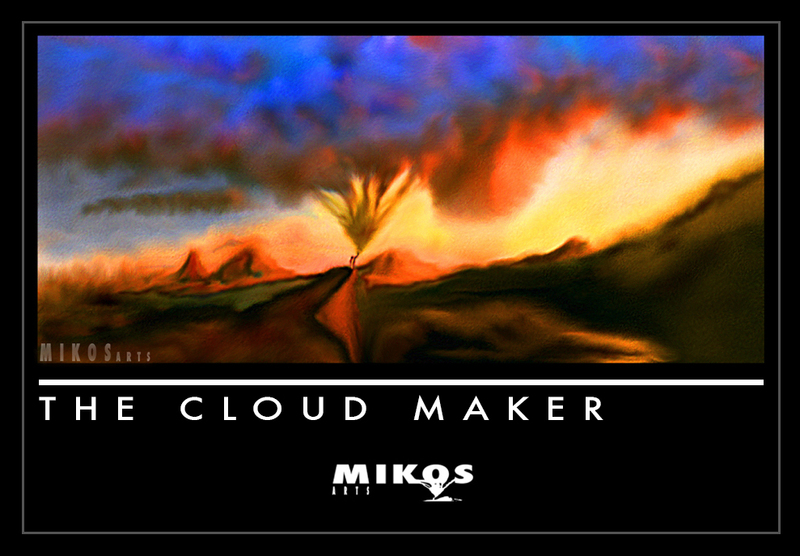 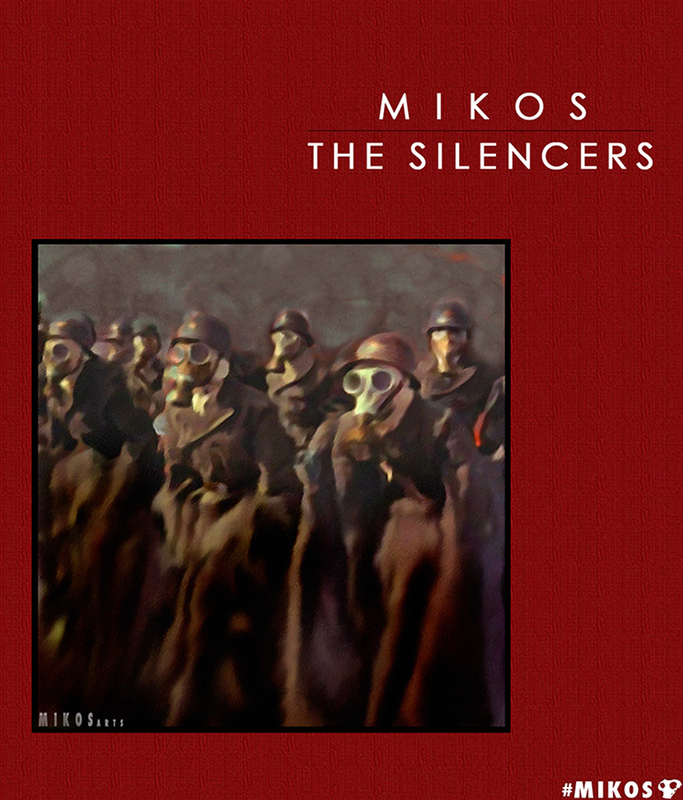 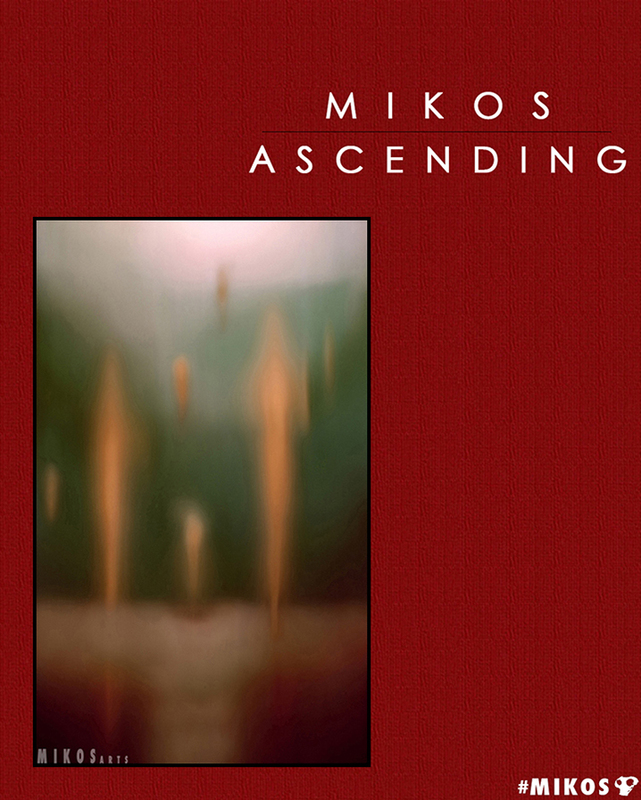 MEMORIES II: A PAINTING BY MIKOS.